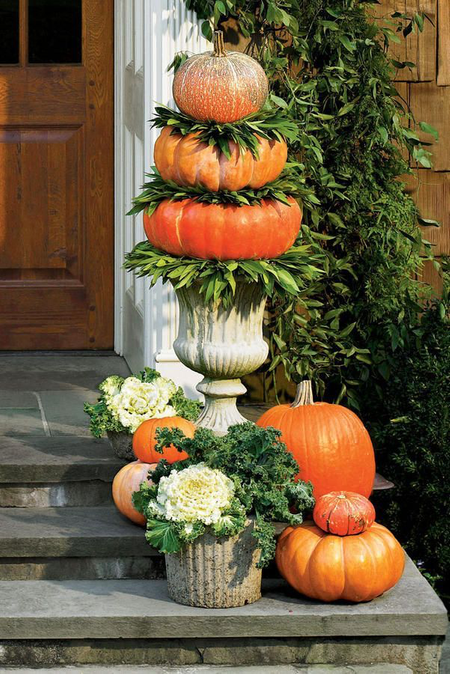 As the days get shorter and the colors shift, it's time to place some unexpected colors and elements On the Pedestal. 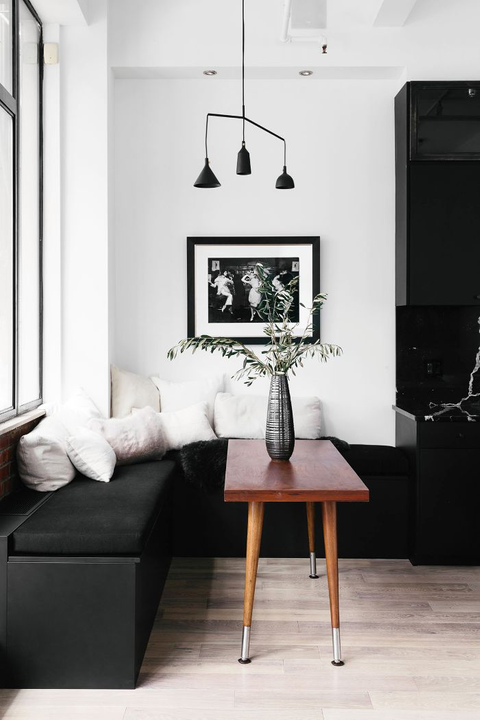 Join us in looking at the ways jet black is more than a Halloween color and florals aren't just for sunny spring days. Global aesthetic and natural fibers are October's Pedestal Picks as well. Join us this month in taking a deeper look at everything from our color crush to kitchen combos. Smooth it out with sculptural pieces! On the Pedestal this month we are placing perfectly turned pieces. From tables to lighting, smooth pieces are modern, but pair well with even the most traditional of spaces. We appreciate the clean lines and lack of visual clutter, an easy way to give your space what it needs without demanding too much attention. Take a trip around the world! 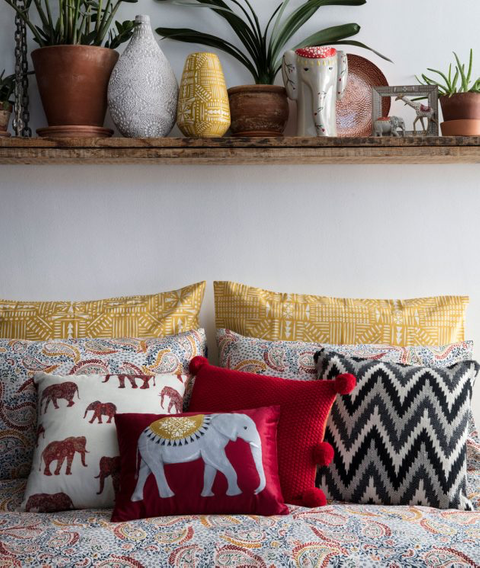 Global textures and prints bring a boho vibe to any space. Without ever leaving your home, these rich, organic shades and natural woven fibers are ways to make a space full of character. Natural terra-cotta and hemp accents are ways to bring global flare to your home. These rustic kitchens have us swooning. 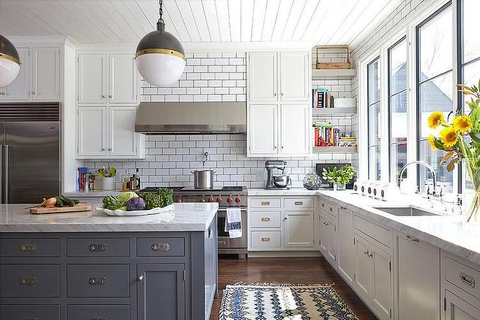 Subway tiles and rich earthy tones make these spaces as warm and inviting as every kitchen should be. 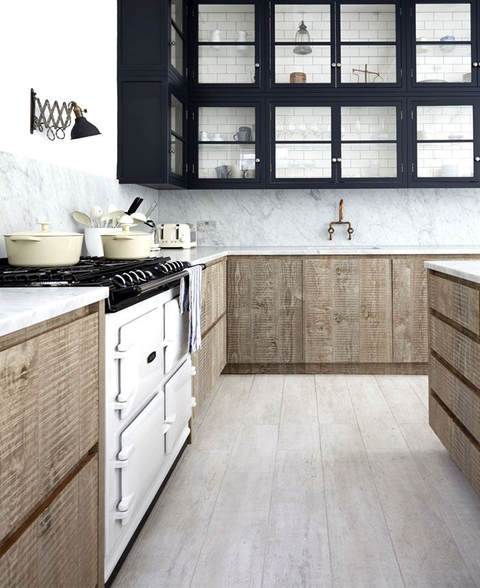 As the space we are all drawn to the most, kitchens deserve some love and these modern, rustic selections pair so well together we couldn't be more excited to place them On the Pedestal. Big, bright, bold. October isn't just a month for darker pieces! 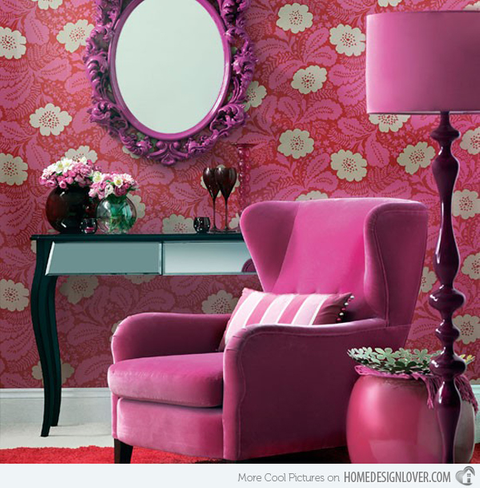 We are placing bright bold pieces and wall decor On the Pedestal. A space is elevated with these bright shades. 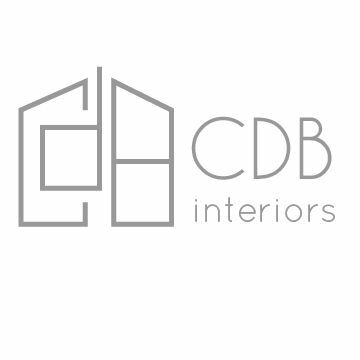 We love using these bold shades monochromatically, a vibe we are always loving. Au naturale is sometimes the best, especially with the interior choices. Woven textures like grasscloth takes a usually flat space and brings it to another level. 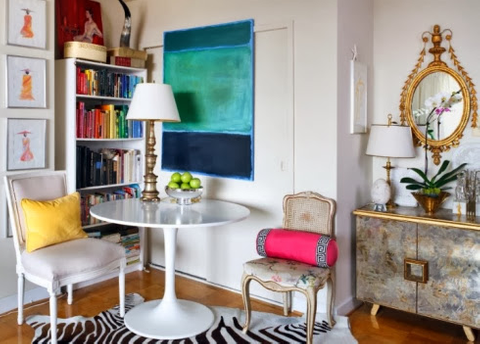 Small spaces are an interesting place to add textured walls or even cabinetry. Feeling down? Might be time to look up and give the 5thwall the attention that it deserves. 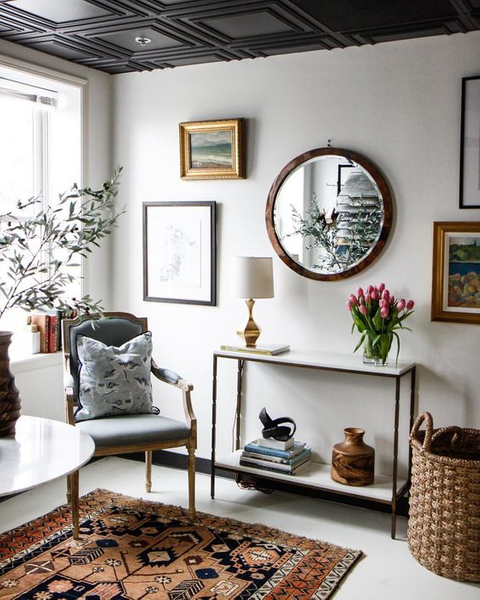 Flip your space upside down and show some love to your ceiling. The use of coffers, beams, and shiplap add architectural interest. We love seeing wallpaper and even black paint bring spaces to life in unexpected ways. These gardens aren't so secret, but we will let you in on one: they are pretty fabulous. 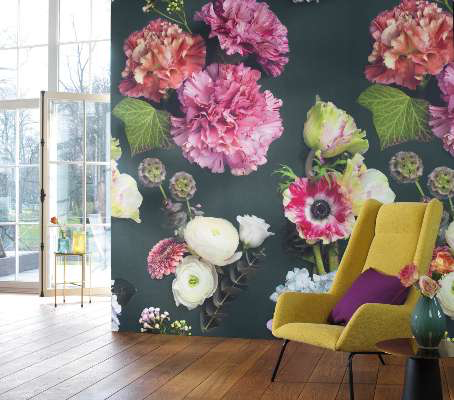 Florals aren't just for spring, but bloom year round in these fabulous interior designs. Using florals with a darker negative space, such as a navy or black, brings florals into a more modern era and a less dainty vibe. We love seeing these florals paired with September's Color Crush mustard and the bright bolds we are placing On the Pedestal this month!